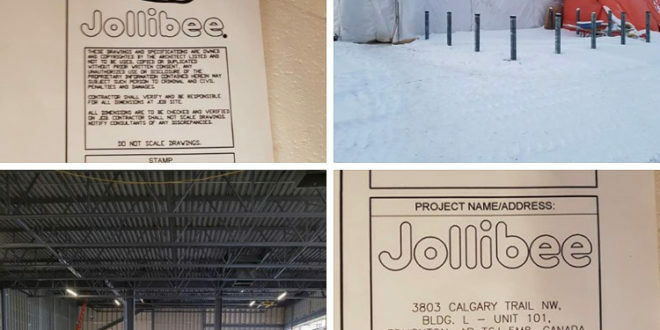 Every Pinoy in Alberta is waiting for news about their favorite Jollibee opening its doors in their province. 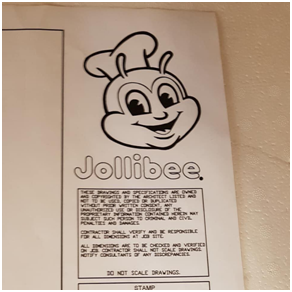 Jollibee management has been really secretive about it and everything has been kept very much under wraps leaving Pinoys speculating, until now. We have received leaked photos from a reliable source and we are sharing them with you. 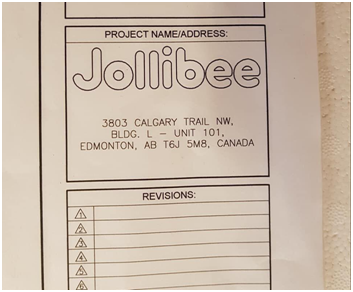 Image 1: Here are photos of the blueprint confirming that it is a project for a Jollibee store. 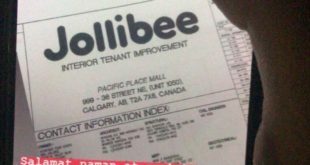 We finally have the official location address where Jollibee will be in Edmonton! Image 2: Based on the address, this is how the construction site looks like from the outside. Image 3: This is how the construction site looks like from the inside. It has barely anything yet but they are clearly working on it. 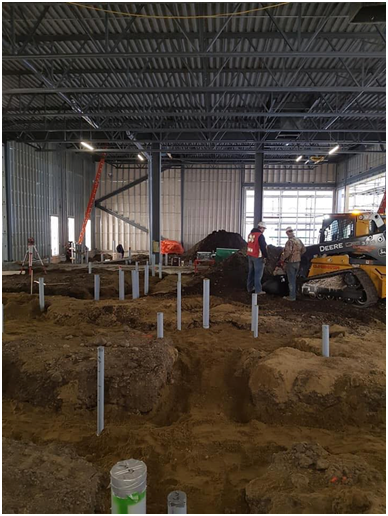 With the construction clearly ongoing, the target date for completion is set for August 2019. 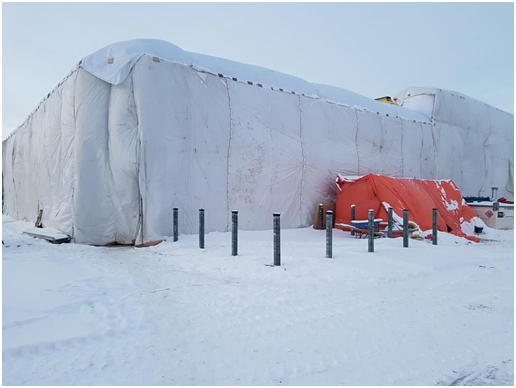 However, if experience has taught us anything, we still have to wait for official announcements regarding the opening to be sure. 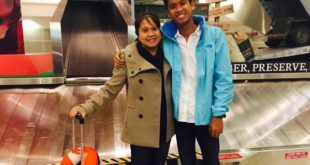 Any news is great news when it comes to our favorite, Jollibee. Stay tuned for more!